Two years after taking over the channel, Sony Pictures Television has swung the axe on the TruTV brand in the UK. 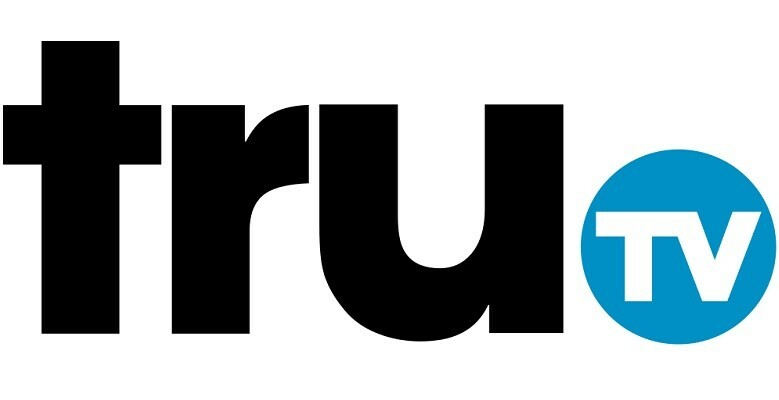 From today, TruTV UK is more. The channel has morphed into True Crime, resurrecting a channel brand that itself was killed off last year to make way for the Sony Crime Channel. Specialising in documentaries featuring real-life crime incidents, the new incarnation of the True Crime channel takes over programming that gradually infiltrated TruTV UK's schedule in recent months. The original TruTV UK channel was launched back in 2014 by Turner Broadcasting, who had high hopes of launching a popular free-to-air channel with the best bits of the US TruTV service, plus selected programming from other networks which included Conan O'Brien's late night show. But ratings for the channel fell short of expectations and was on the brink of closure two years ago when the channel was saved by Sony Pictures Television. Under the deal, Sony continued to licence the TruTV name from Turner. However, the channel's performance continued to lag behind rival channels. With Sony sacrificing TruTV's Freeview capacity for its other services and the deletion of its website and Facebook page in January, the writing was on the wall for the end of this channel. ►True Crime is on Sky, Virgin Media and in Manchester only on Freeview. Its Freesat channel number was withdrawn in conjunction with the switch from TruTV to True Crime. Updated: 12/02/2019 13:57 with Freesat information.